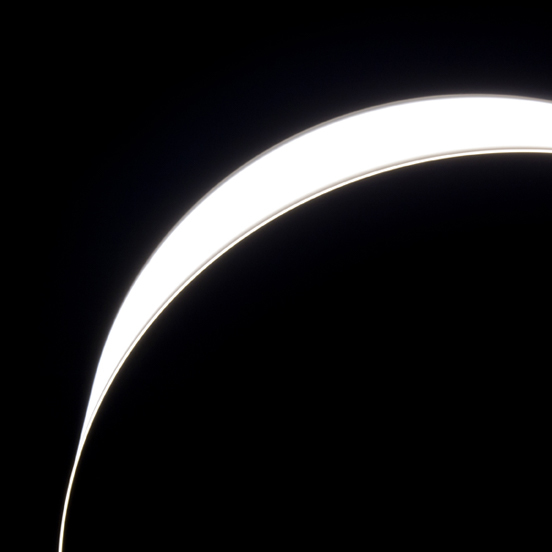 A uniquely supple light source. 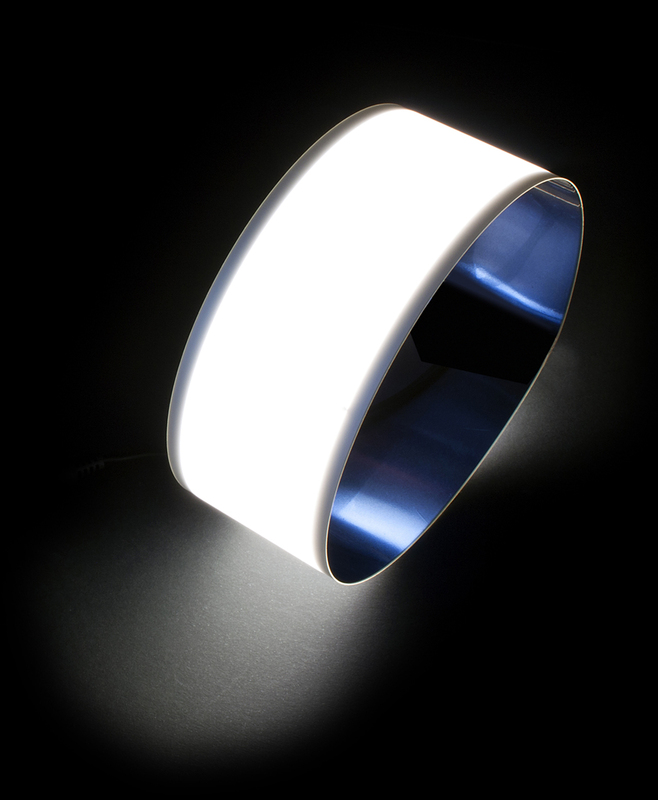 Flexible OLED is one of the most exciting advances in modern lighting technology. 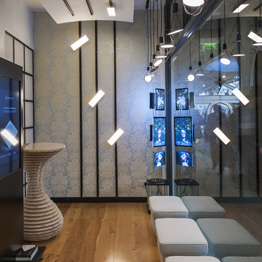 With aN IMPRESSIVE bending radius, the flexibility of the panels ensures they are a completely unique source of light. 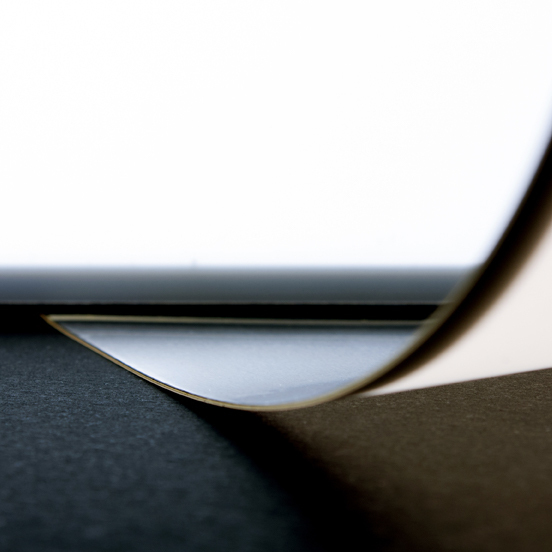 With an incredibly slim profile of 0.50mm, the thickness of the flexible panels add virtually no depth to a design. 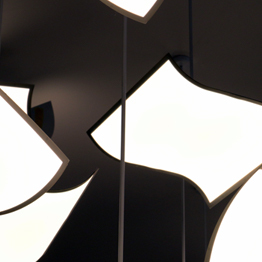 The flexible OLED panels are a light source with an almost invisible structure that is easily absorbed within the structures they inhabit. 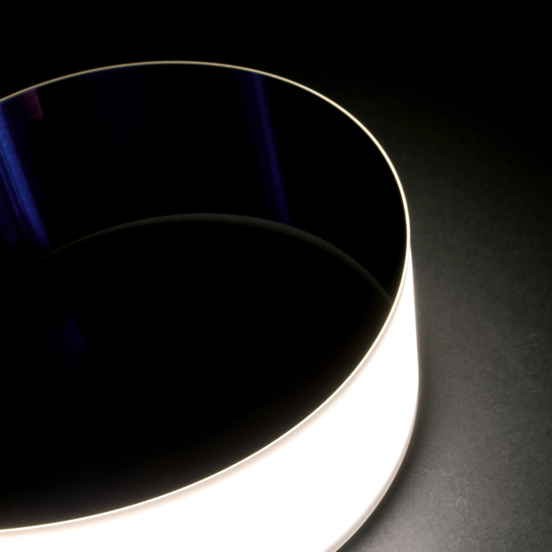 The ability to curve and shape light makes the flexible OLED light panel a powerful new tool for designers working with light. 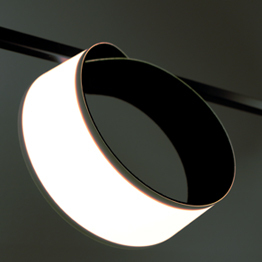 Producing homogenous light that is instantly glare free and cool running, the characteristics of OLED further aid design possibilities as the light source can be in full view, without the requirement of a shade or diffuser. The Design with OLED range includes a 243mm x 64.3mm flexible panel with a bending radius of under 10cm. Its flexibility comes without compromise to the unique high brightness of the 3000K panel, delivering more than 8,000cd/m² and a light output of 300 lumen. 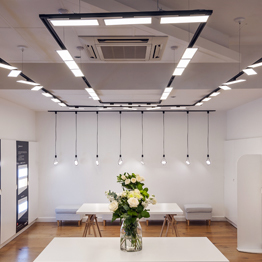 The 4000K panel meanwhile delivers 7,000cd/m² and a light output of 250 lumen. In addition, the 4000K flexible panel features a high CRI of >93 (R9 >80) whilst 3000K panels have a CRI of >90 (R9 >50).